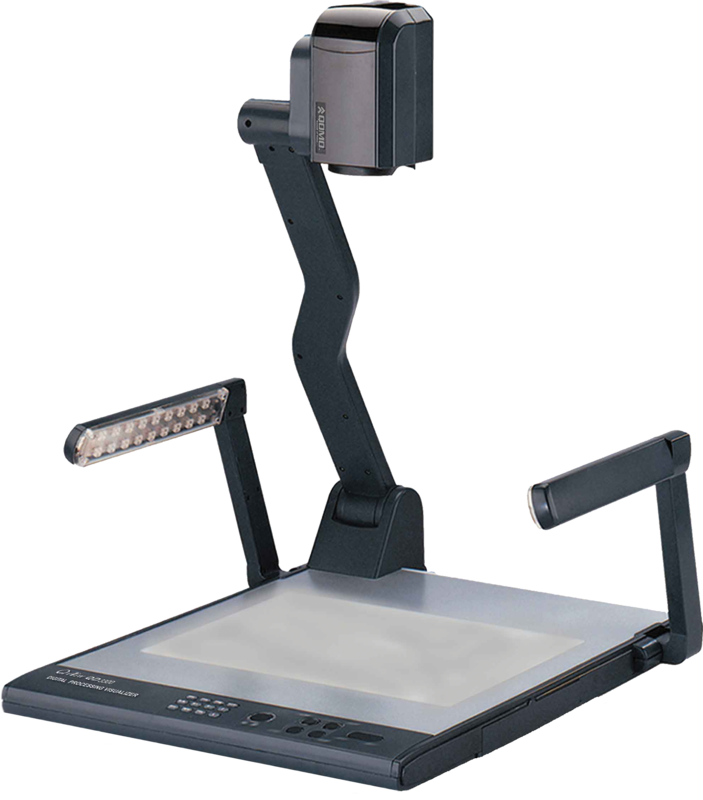 The QD3300, once voted the #1 document camera by DA TechLab, is an excellent choice for any classroom. 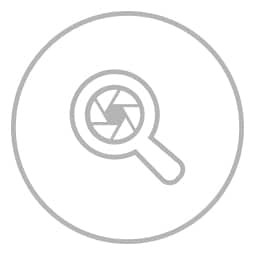 It features a sharp 2.0 Megapixel CMOS sensor. The full-size form factor makes it very easy to use with single button operation for switching video sources and selecting a variety of software image control features. The LED backlit base provides you with a sturdy platform to place your documents. 12X optical zoom and 10x digital zoom. 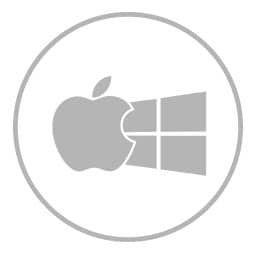 Connect the QD3300 to your Mac or PC with the included USB cable. 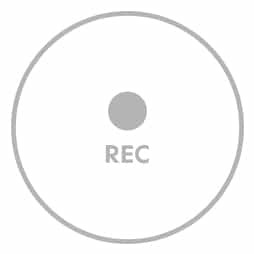 Image and video recording software is included.